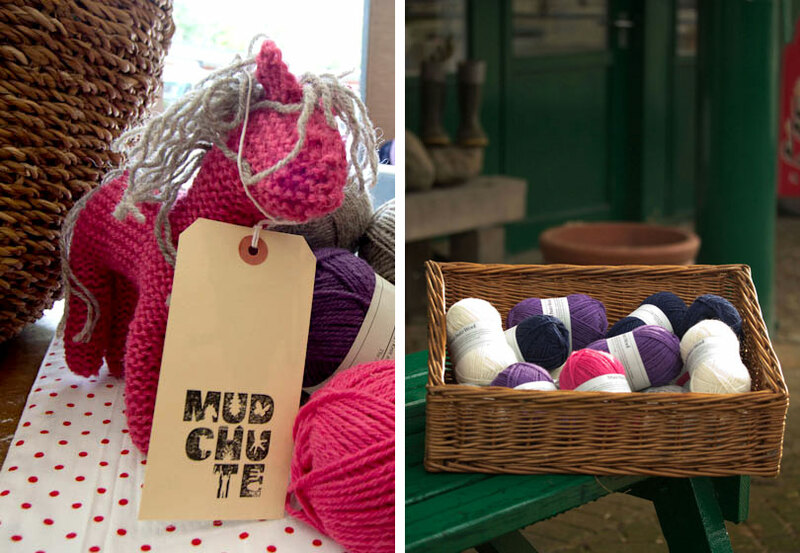 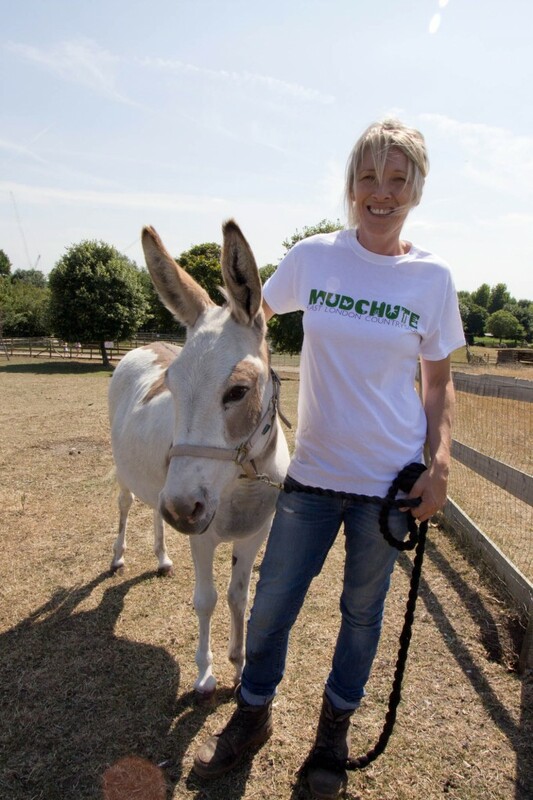 Join us from 12 today for the launch of our new Mudchute Shop! 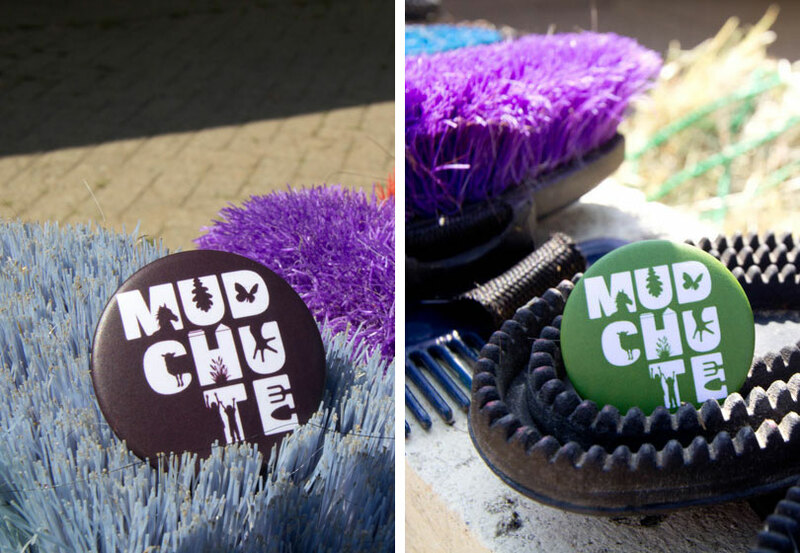 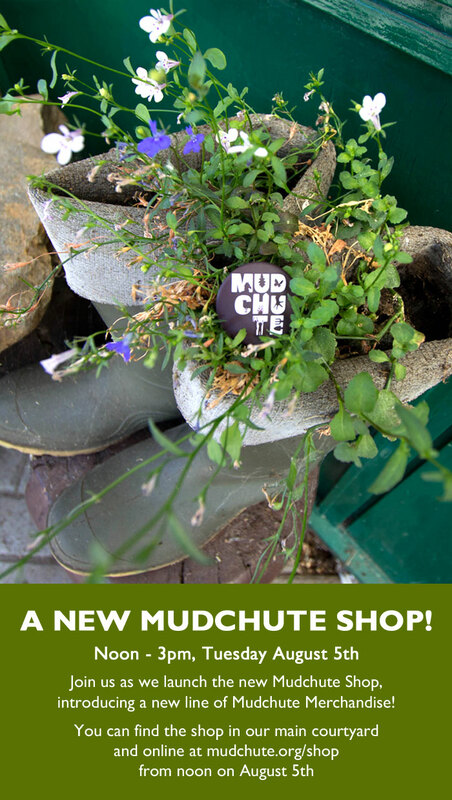 We have been hard at work improving our shop in the Main Courtyard and will be introducing a new line of Mudchute Merchandise! 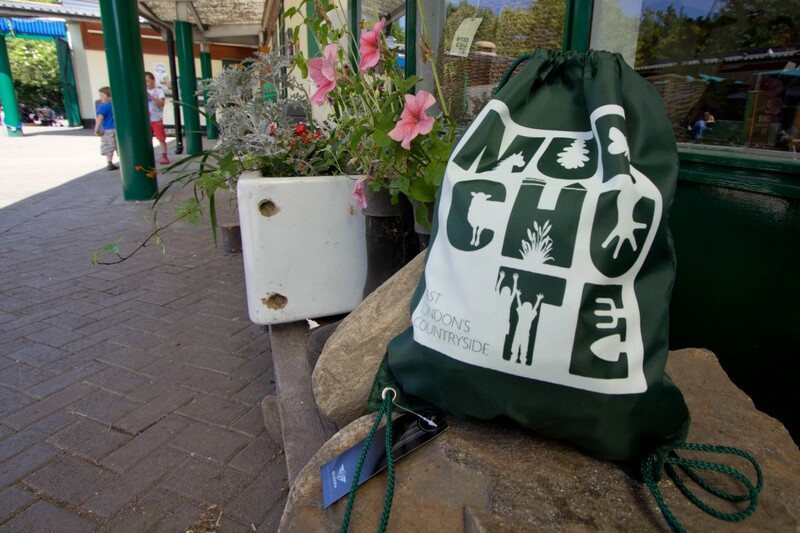 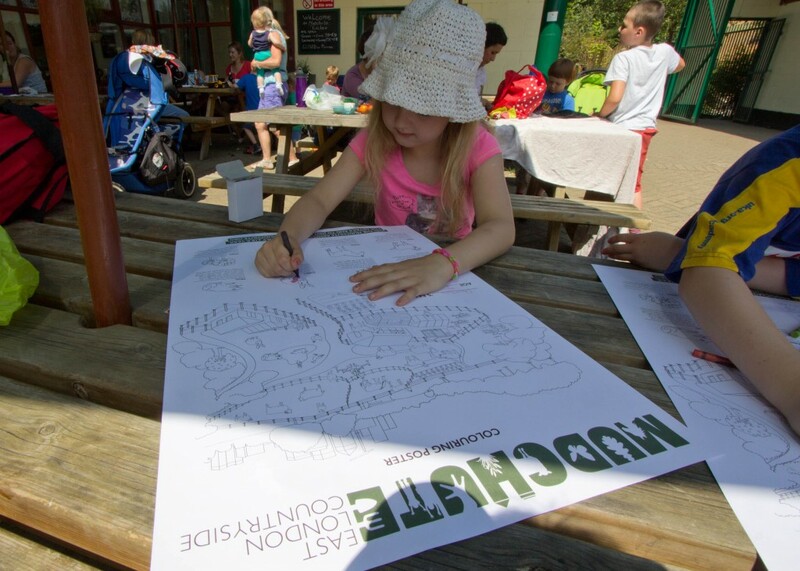 The shop will be open from 11 to 3 daily and available online as well at http://www.mudchute.org/shop. 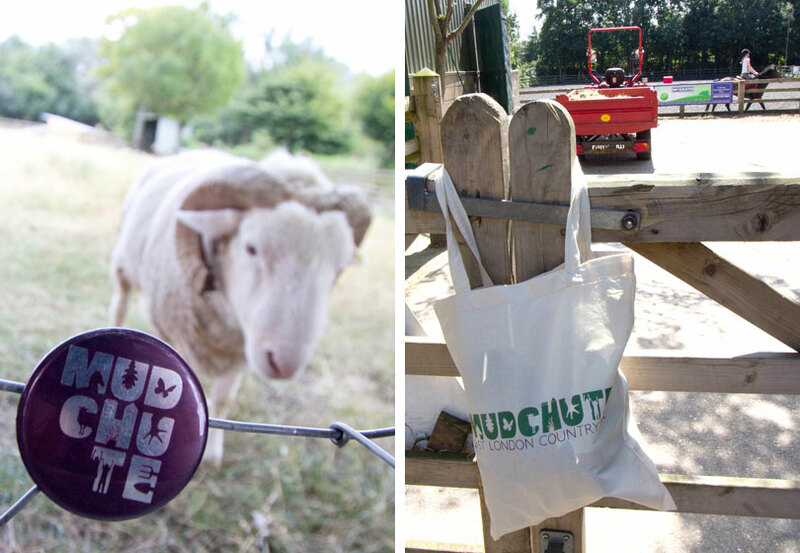 Both our online and courtyard shops will be opening at 12 today, but here is a sneak peek at some of our new products with some familiar faces from around the farm!